Who said healthy eating had to be boring?! 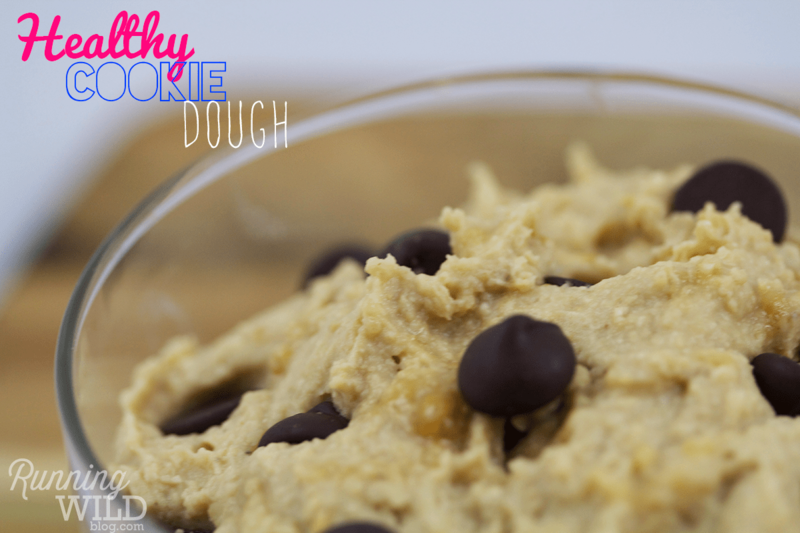 I thought this healthy variation of cookie dough was just awesome but you be the judge! It tastes best if you refrigerate after making. Blend all ingredients together except the chocolate chips. 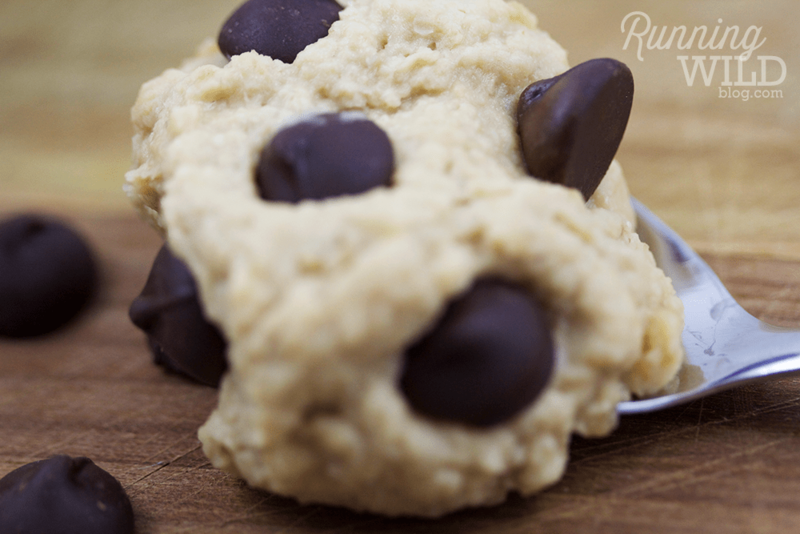 Add desired amount of chocolate chips & enjoy.